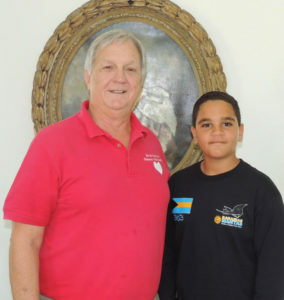 Remington Minnis presented the Heart Foundation over $2,700 through T-shirt sales he sold that said “Hugs for Heart”! 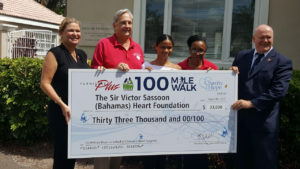 Ernie Blues walked 100 miles for the Heart Foundation. 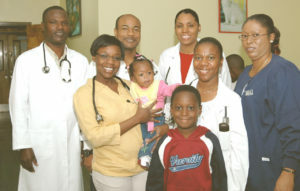 John Bull aids our young heart patients. 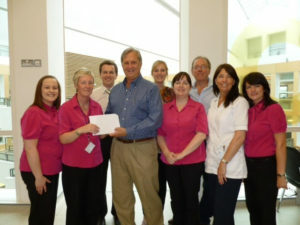 Donations from Northern Ireland for the Heart Fund. 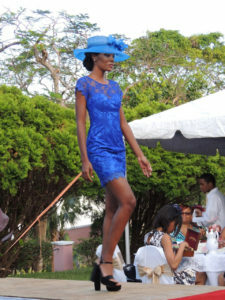 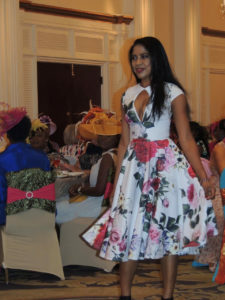 Government House Tea Fashion Show for the Heart Fund. 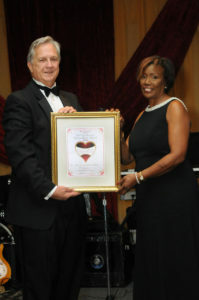 Tea at Government House supporting the Heart Foundation. 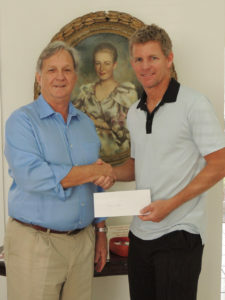 Mark Knowles supports the Sassoon Heart Foundation. 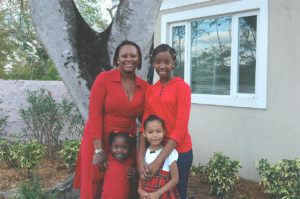 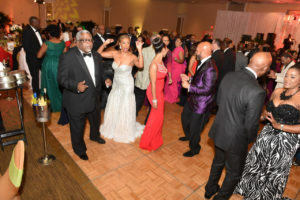 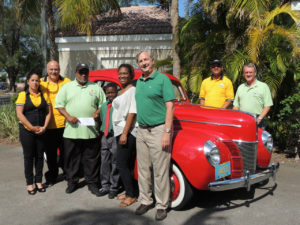 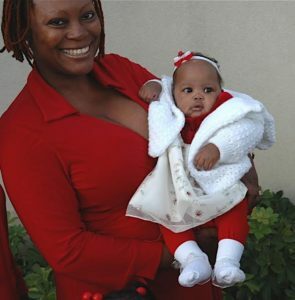 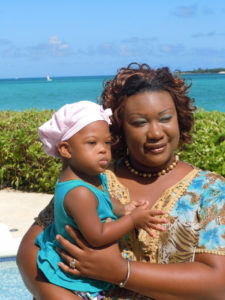 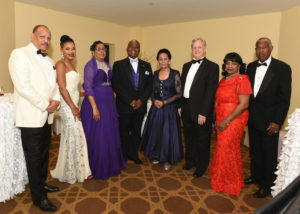 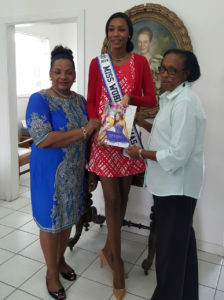 Antique Auto Club of the Bahamas donates to a young heart patient. 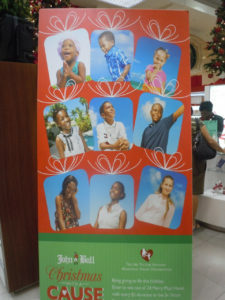 Everyone loves the Heart Foundation! 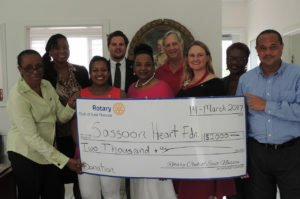 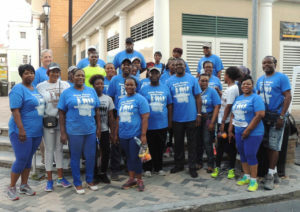 The Straw Market Authority runs and walks for the Sassoon Heart Foundation every year! 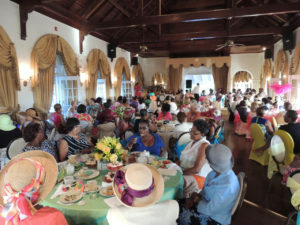 2018 Annual Tea Party for the Heart Foundation.